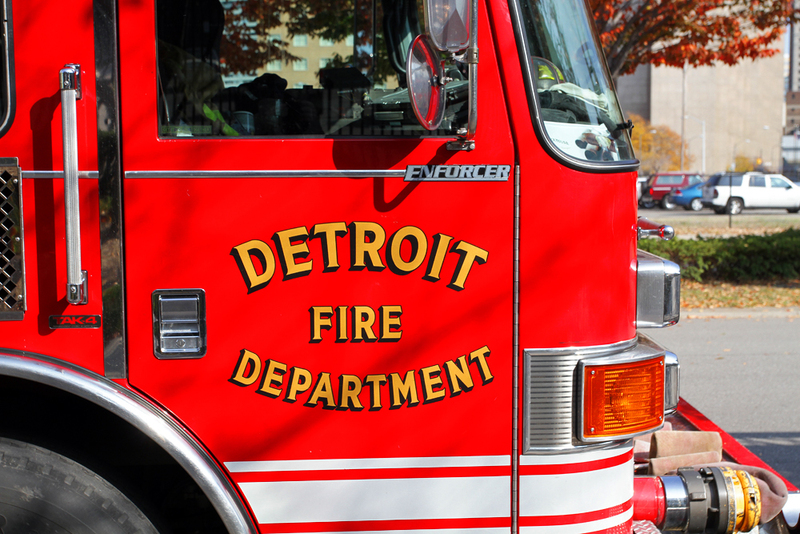 A white retired Detroit firefighter who was convicted of shooting at a black teenager for asking for directions to school was sentenced to 2-10 years in prison Tuesday morning. A jury found Jeff Zeigler guilty last month of assault with intent to murder and felony firearm after he fired a shotgun at 14-year-old Brennan Walker. 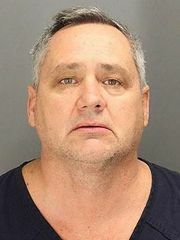 Walker knocked on Zeigler’s Rochester Hills home after missing a school bus on April 12. He told police he ran after seeing the 53-year-old homeowner with a gun. A Chinese court reduced the sentence of a Detroit man who was ordered to spend four years in prison following a bar fight in September 2016. Wendell Brown, a football star, was in China helping coach football when a drunk man threw a glass bottle at him. Authorities accused Brown of punching the man, an accusation he has denied. Brown, who has spent more than two years in prison so far, will be eligible for release in September 2019. The billionaire Moroun family has sold a large vacant Corktown building to another notorious property owner with a history of sitting on vacant buildings or renting them out in violation of city codes. The sale to Dennis Kefallinos comes five moths after the Morouns sold Michigan Central Station to Ford Motor Co. for $90 million. Kefallinos, a long-time property owner, has not yet said what he plans to do with the 435,000-square-foot building at 1448 Wabash St., not far from the vacant train station. The building had been used as a cold-storage warehouse. Among Kefallinos’ properties is the Russell Industrial Center, a large factory converted into studios and work space for artists. The city tried to shut down the building last year because of building and fire code violations.